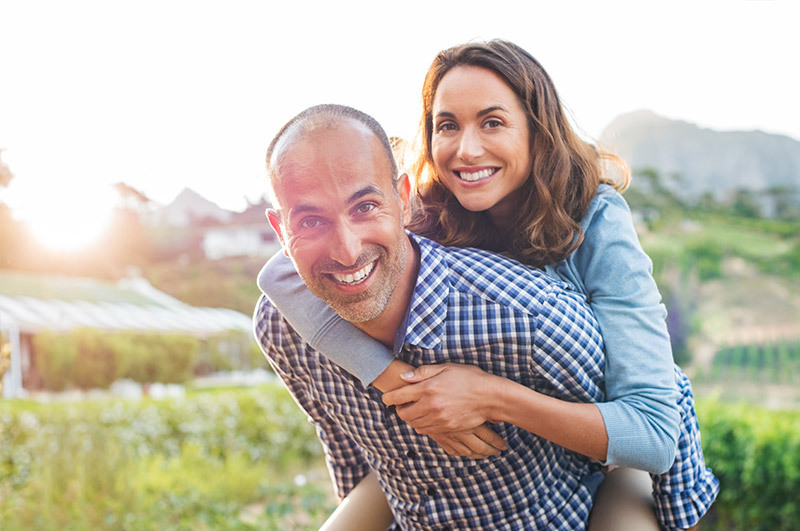 When it comes to finding a dentist in Bend Oregon, you want the most comprehensive care available. 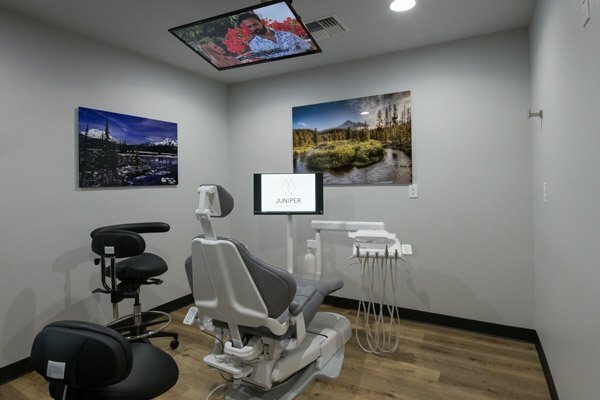 That includes an experienced dentist, a dedicated team of professionals, and a modern office with state-of-the-art equipment. 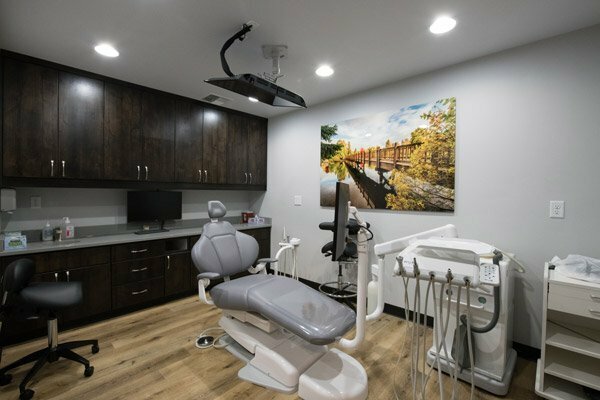 At Juniper Dental, we offer general and cosmetic dental services to patients of all ages, making it convenient for the entire family to see the same dentist. 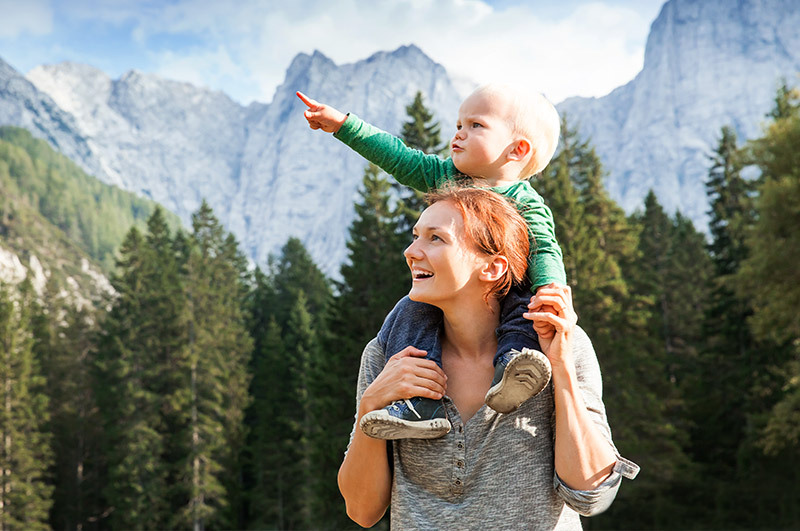 You and your whole family can experience the professional, friendly dental care Juniper Dental is known for. We look forward to meeting you! Our office is conveniently located off NE Greenwood Ave. in Bend, Oregon. 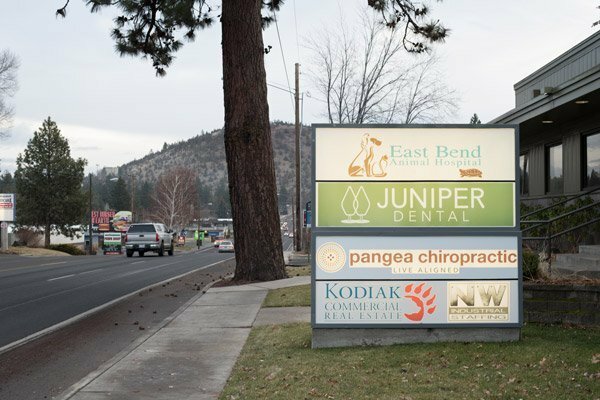 Juniper Dental is happy to serve patients in Bend, La Pine, and surrounding Central Oregon communities. 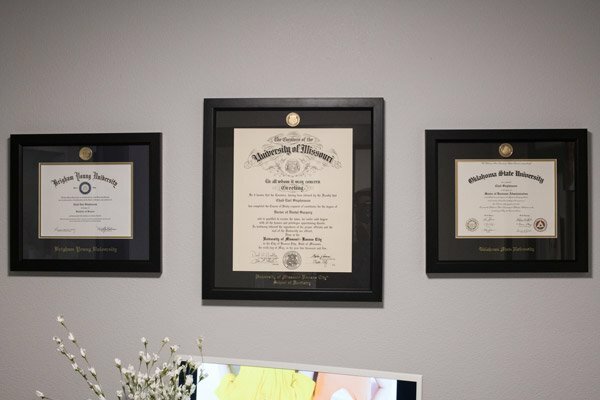 We have been proud members of our community since 2005 and have since built an exceptional reputation. At Juniper Dental, we offer general dentistry services as preventative and restorative. 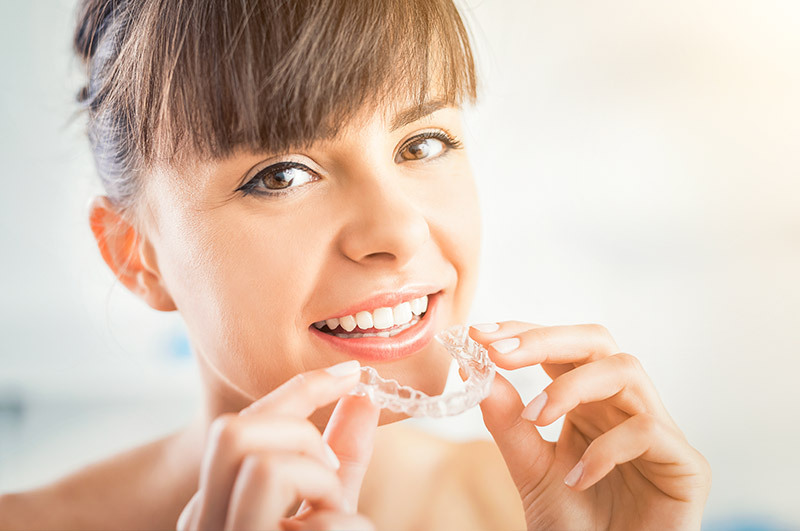 These include bridges, crowns, sealants, and more. 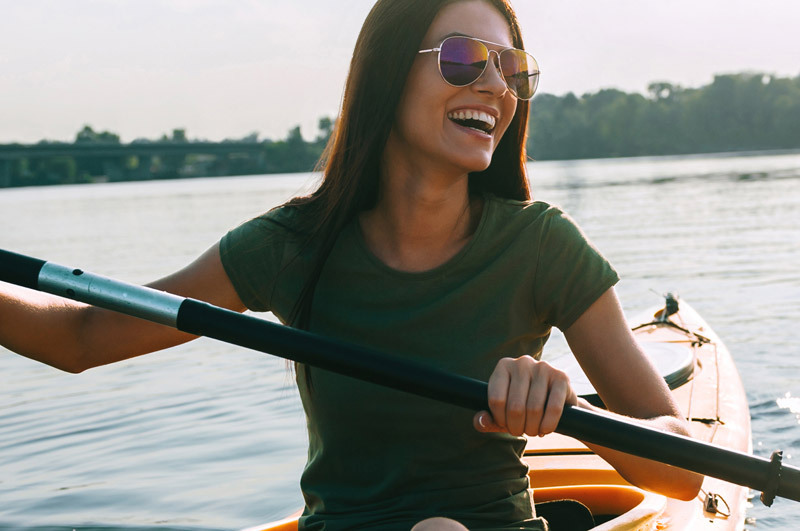 Additionally, we offer cosmetic dental services including teeth whitening, making and applying veneers, Invisalign, and dental fillings. You should never feel distressed when it comes to the dentist. That’s why our office has the most relaxing atmosphere. 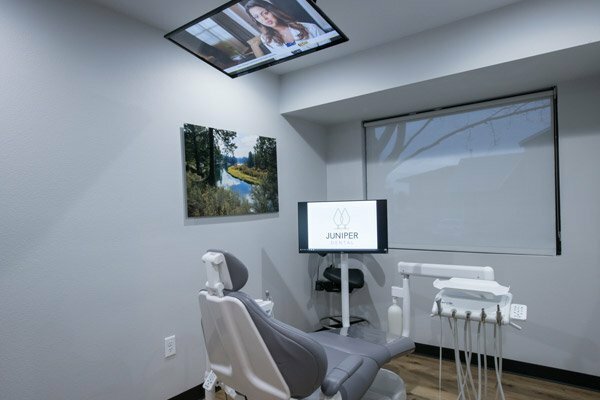 From the contemporary electric fireplace in the waiting room to the HD televisions and heated massage chairs we feature in every exam and treatment room, we combine modernity with comfort at Juniper Dental.